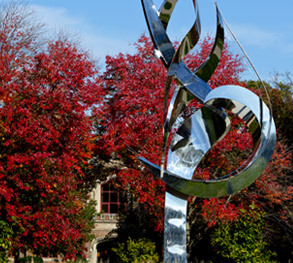 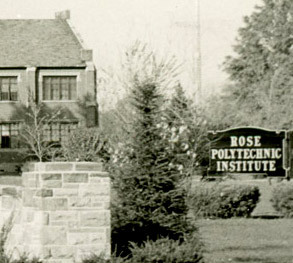 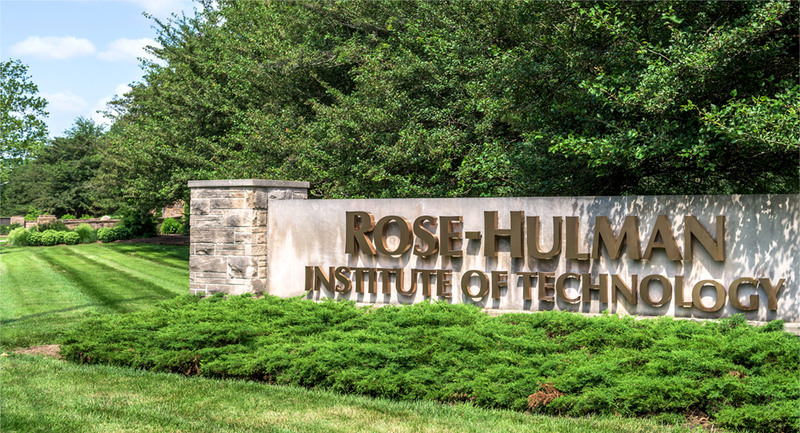 Founded in 1874, Rose‑Hulman Institute of Technology has established itself as the consistently top-ranked undergraduate engineering college in the U.S. Our beautiful campus in west-central Indiana is home to some of the nation’s best science, technology, engineering, and math students, faculty and facilities. 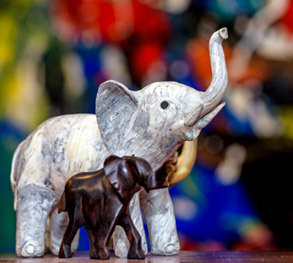 Dedication to our mission and vision lies behind all we do. 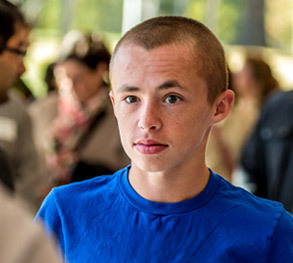 Adherence to these clear principles has allowed us to emerge as a global leader in STEM education. 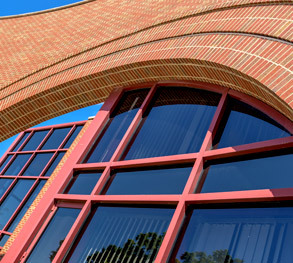 Our mission is to provide our students with the world's best undergraduate science, engineering, and mathematics education in an environment of individual attention and support. 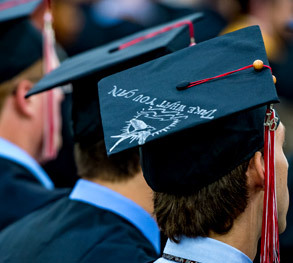 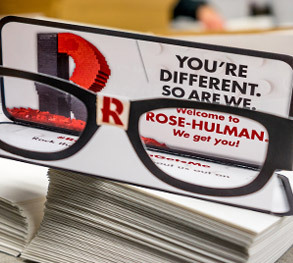 Our vision is that Rose-Hulman graduates will be inspired and prepared for lives of purpose and success, defining and solving the problems of a complex global society. 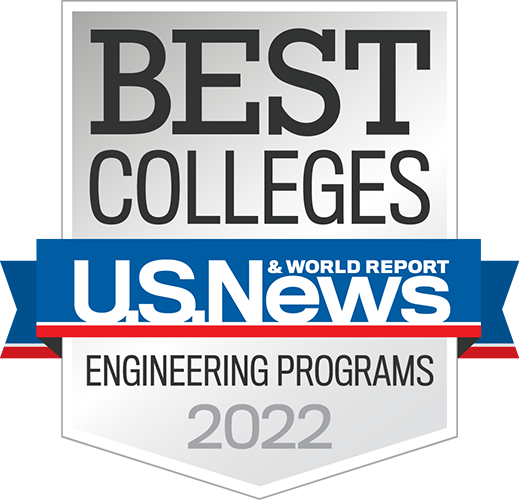 We will be a lifelong partner with our graduates and a recognized global leader in science, engineering, and mathematics education.